Hot filling: Warm the Croustades in the oven. 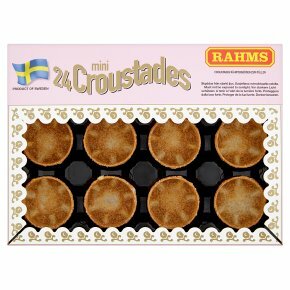 Fill the Croustades with the warm filling and serve at once. Cold filling: The Croustades will keep crispy if you brush them with melted butter or place a piece of lettuce on the Croustade before filling.